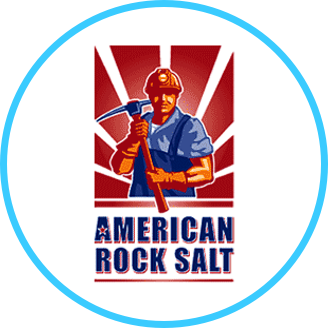 American Rock Salt? In Bulk, Wholesale or Pallet – Yes We can accommodate your needs. Winter weather is approaching. It’s time to start thinking about your rock salt/deicer/ice melt needs. Rock Salt & Ice Control HQ (a Duke Company) has you covered. Contact us if you have any questions, our expert staff is more than happy to help you.